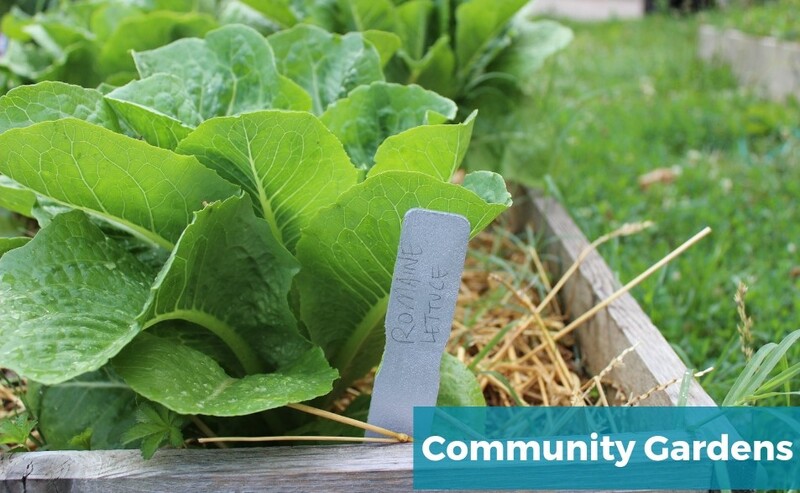 The LPH Community Gardens bring residents together to engage in the art of growing food and create green space in our community. Each garden engages residents in designing, planting, maintaining, and harvesting. Beyond gardening, the Gardens offer spaces for community art projects, music, and gathering. LPH is a dense urban setting and the gardens provide pockets of nature in the middle of the concrete jungle. The LPH Community Gardens employ four teen apprentices from LPH each season to manage the garden operations. The apprentices oversee the garden plans, maintain the plants, and engage their neighbors in the spaces. They also learn job and budgeting skills and engage in a two week internship at a local business to explore career opportunities. 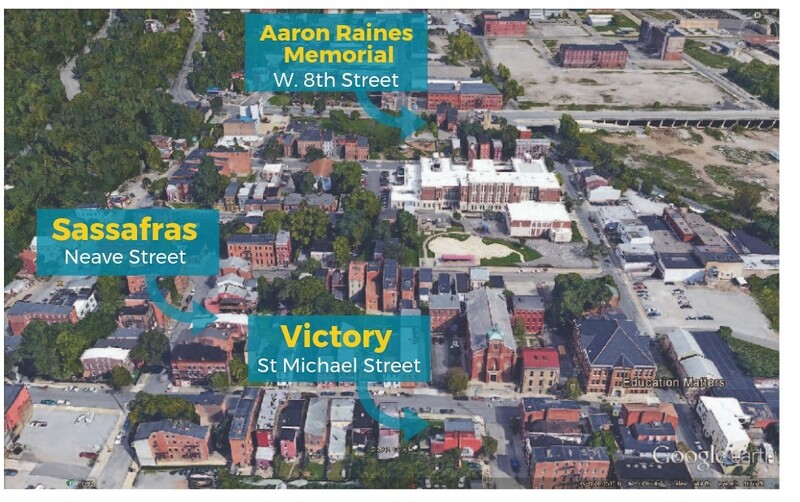 Community Matters currently operates three community gardens in LPH – the Victory Garden (on St. Michael Street by our main campus), the Aaron Raines Memorial Garden (on 8th Street), and the largest of the three, the Sassafras Garden (on Neave Street). Fun, casual Garden Parties are held in the Sassafras Garden every Wednesday afternoon from 12:30pm-2:30pm (from May to end of September). Garden Parties seek to increase the community’s access to local, fresh produce while learning how to grow and prepare food, so that we may enjoy delicious meals together. We are always in need of volunteers to help out in the gardens. If you are interested in getting involved with our gardens please contact us!